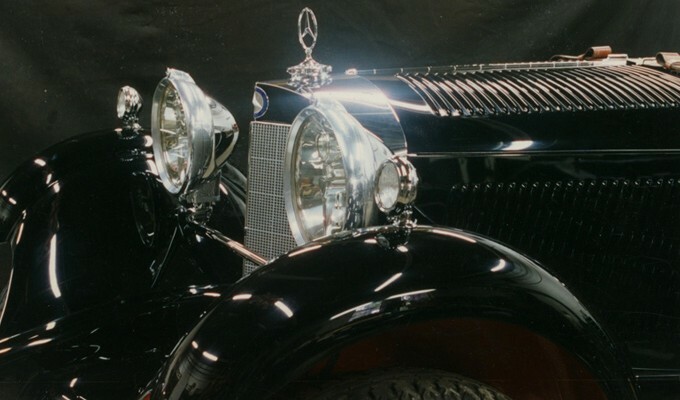 While the Mercedes-Benz marque doesn’t originate from the British Isles, we’re willing to make an exception for these finely engineered German autos. 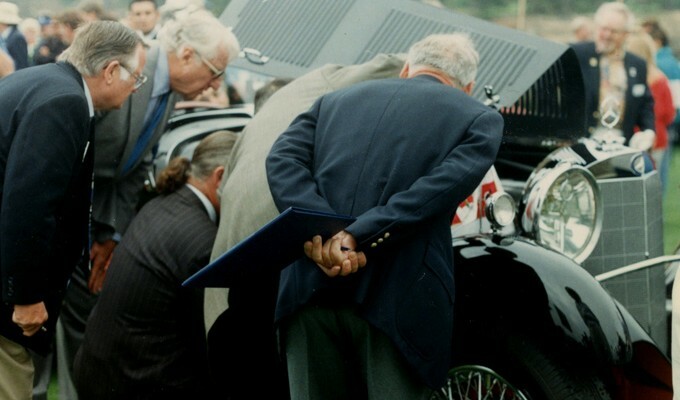 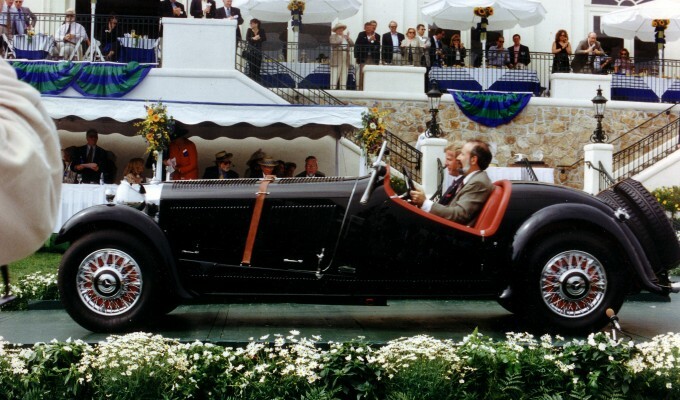 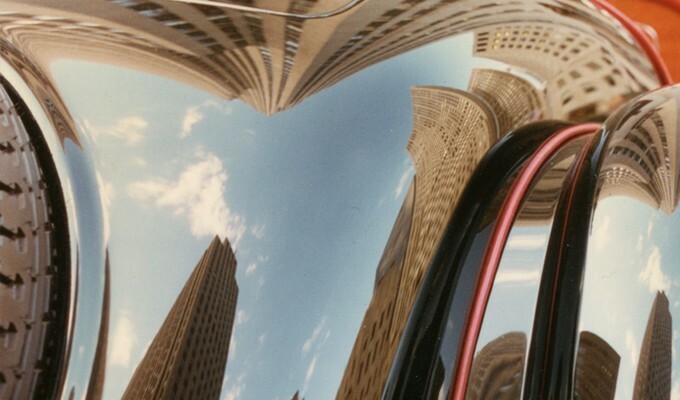 Winning the Mercedes-Benz Award at Pebble Beach in 1997 highlights our dedication to perfection. 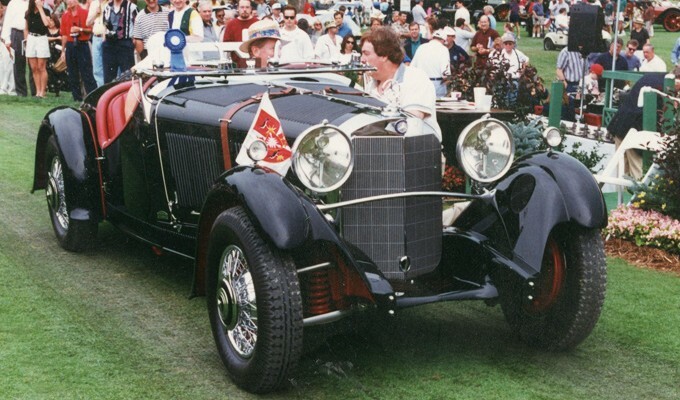 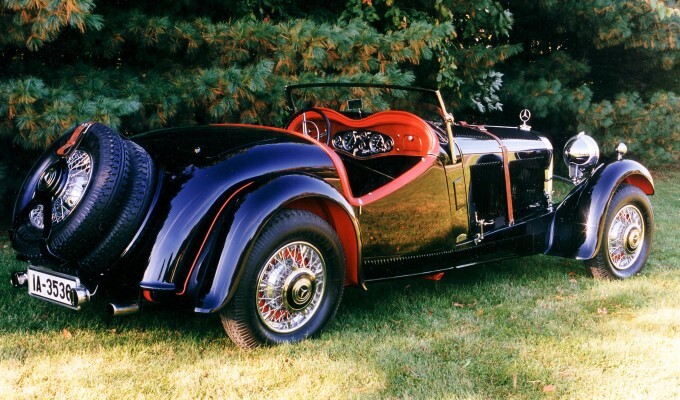 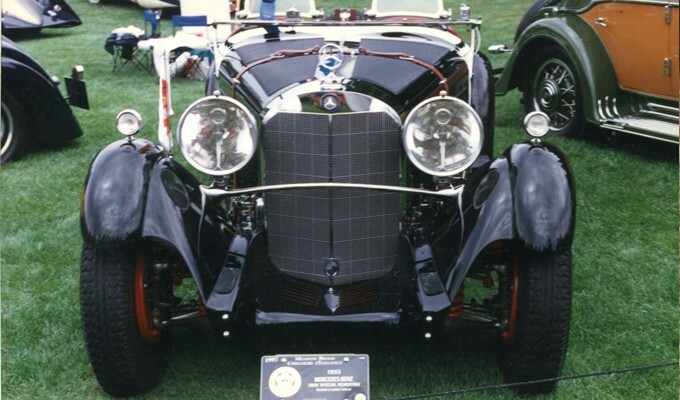 Foreign Car Specialties owner Jeffrey Lock took painstaking efforts to achieve an historically accurate restoration of this 1933 Mercedes 380K Sport Roadster traveling to Germany to thoroughly research the project. 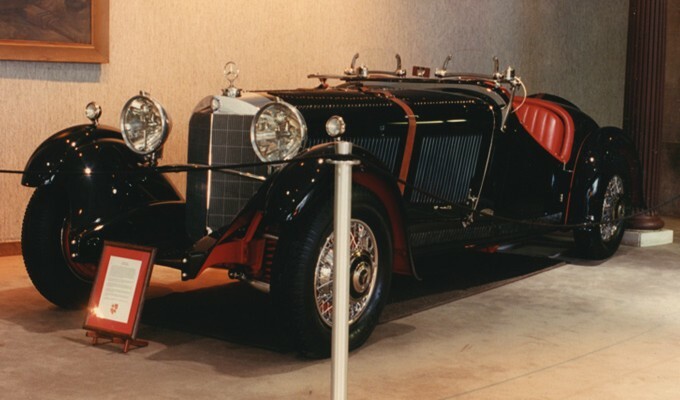 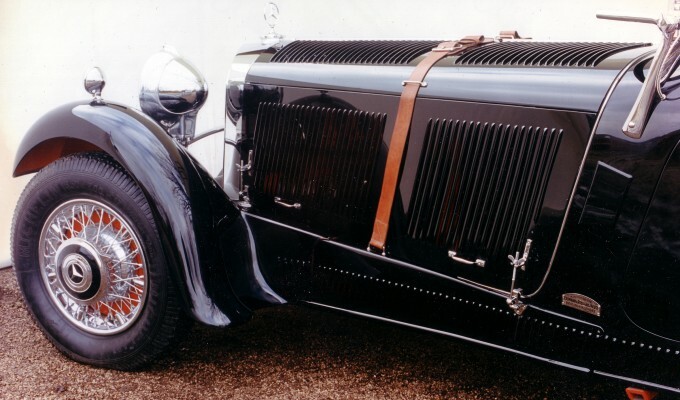 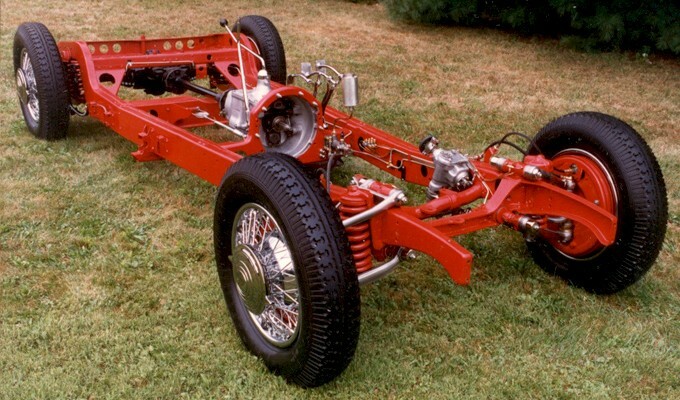 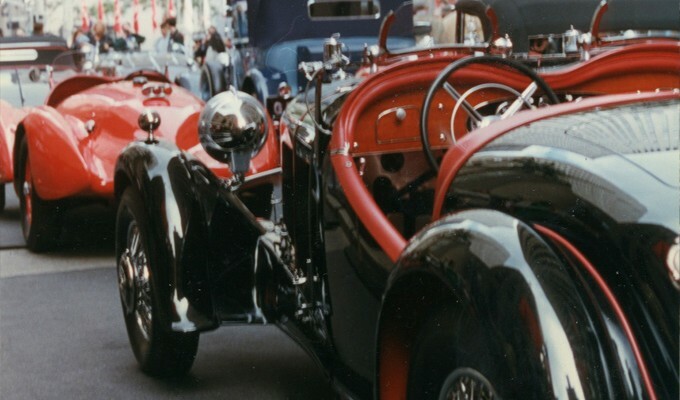 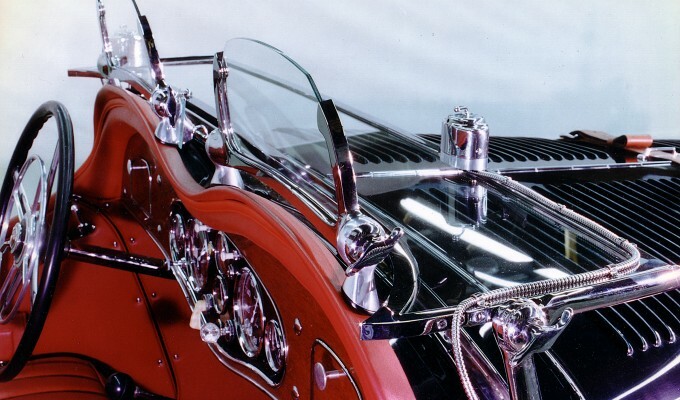 Mouse over the right of the photo and click the red bar to browse through our Mercedes-Benz Restoration gallery.